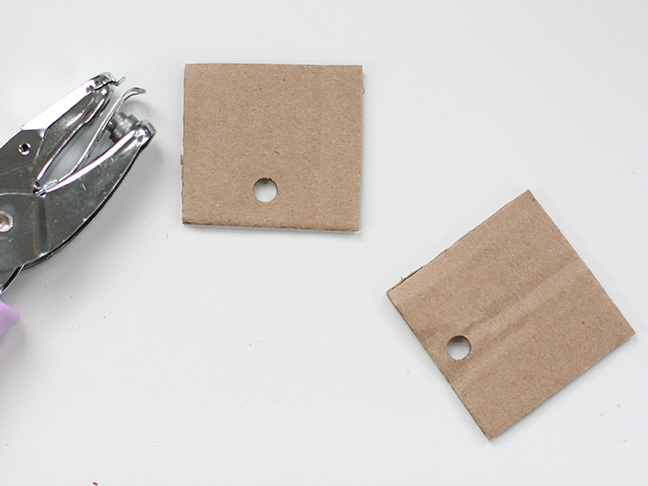 This is a fabulous DIY that makes gift-giving even more fun. 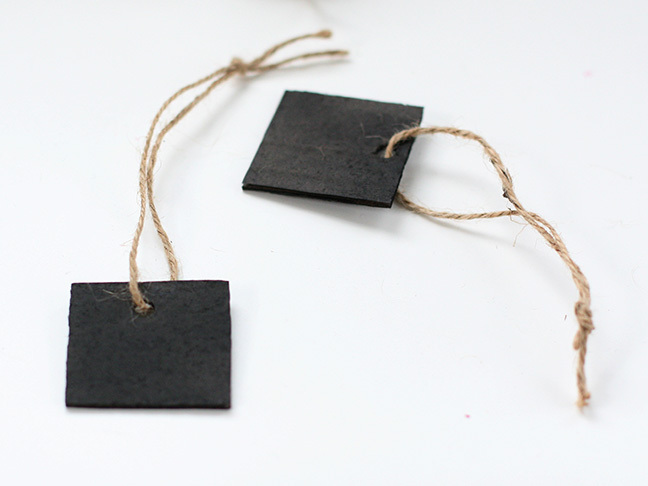 Whether you are giving a holiday gift over Christmas, a birthday gift, a Mother’s Day gift, or any other, these homemade Chalkboard Gift Tags make your present special. 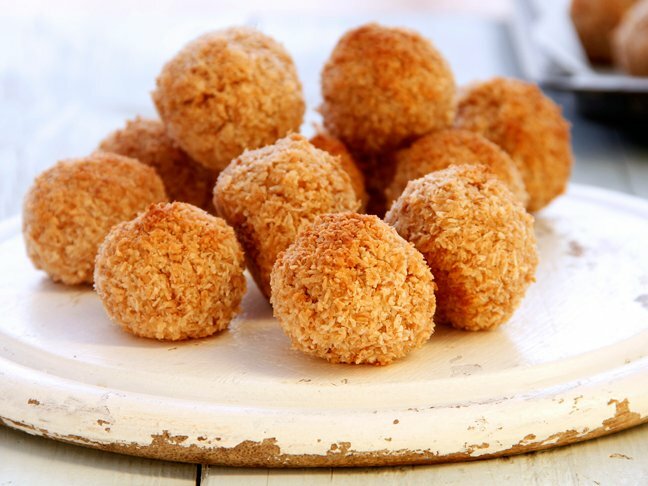 These are functional, pretty, and a gift in itself! Get the kids involved by writing the message in chalk. The lucky recipient will be able to use them again as a tag and gift as well! 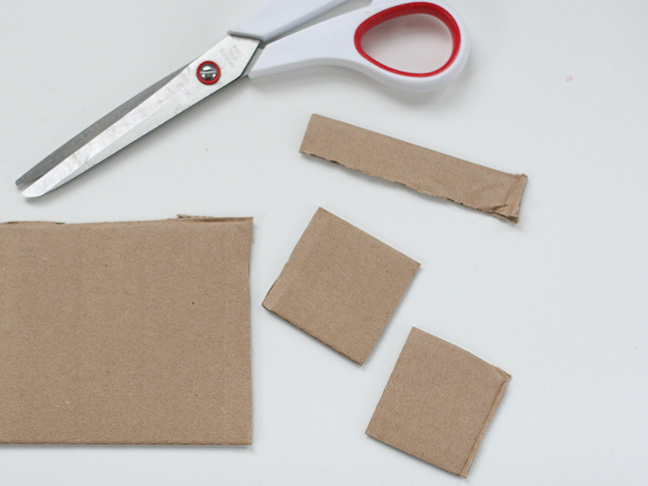 Step 1: Cut small squares from the cardboard, one for each tag you want to make. Step 2: Punch a hole in one end (top center) of each tag. 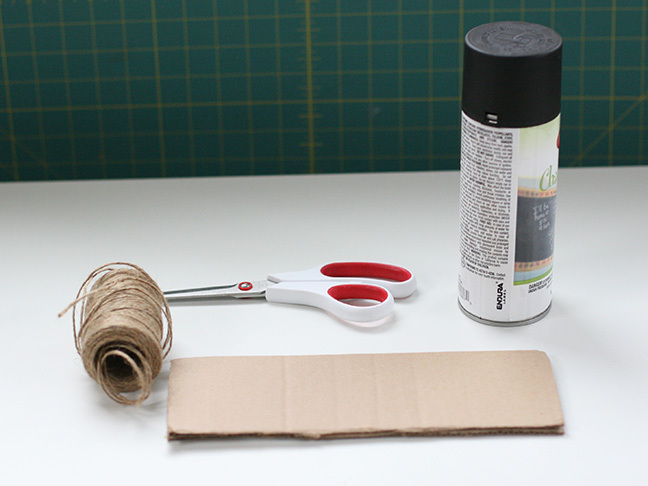 Step 3: Cover your surface with newspaper. It is best to do this outside, but if you can’t, choose a very well-ventilated area. 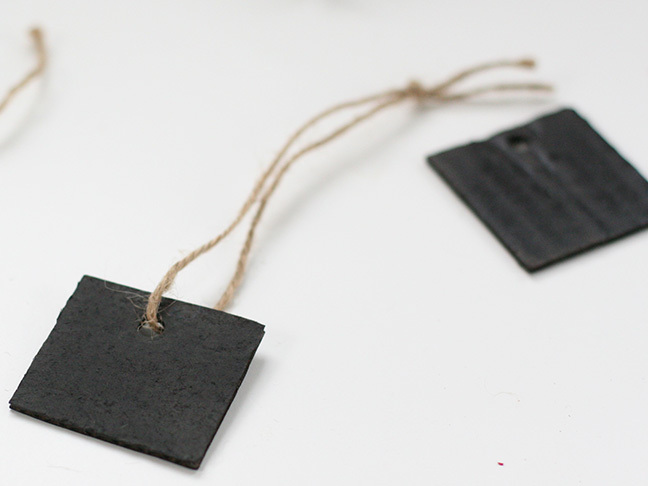 Spray paint the tags thoroughly with the chalkboard paint, covering both sides. 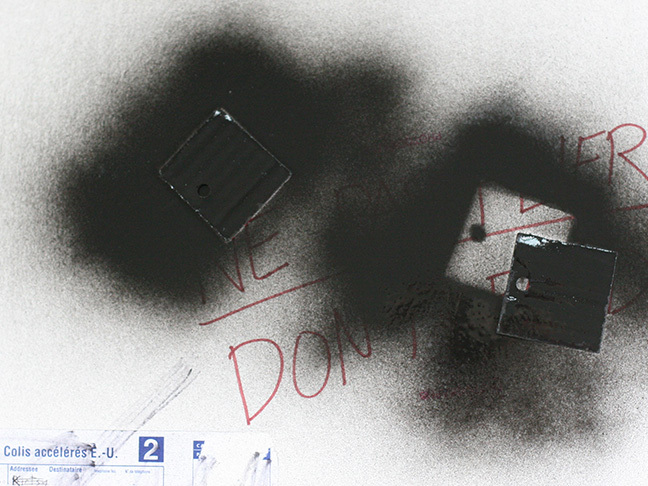 Paint more than one coat if necessary. Step 5: Cut a piece of your thread or rope and thread it through the hole, tying the ends together at the top, making a loop. Step 6: Repeat this process with the other tags. 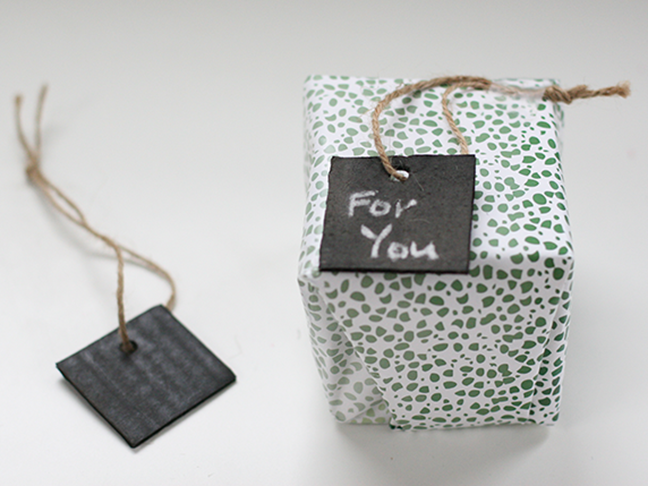 Write your message in chalk (or have your child write it) and attach to your gift!